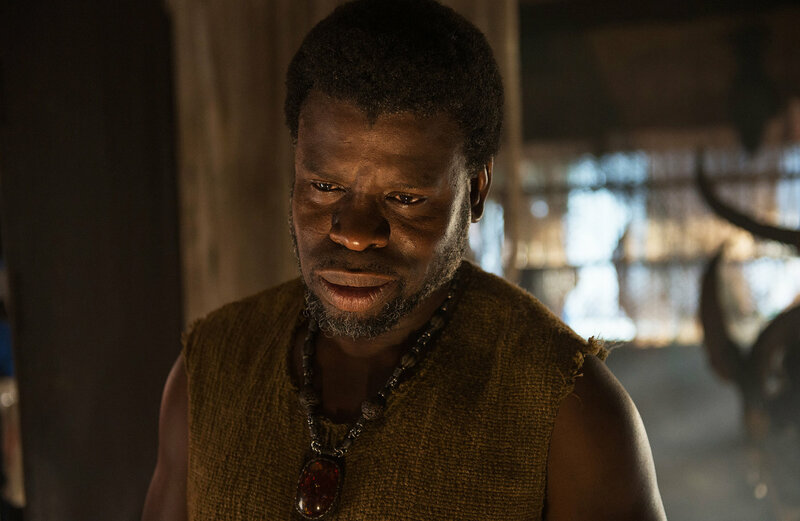 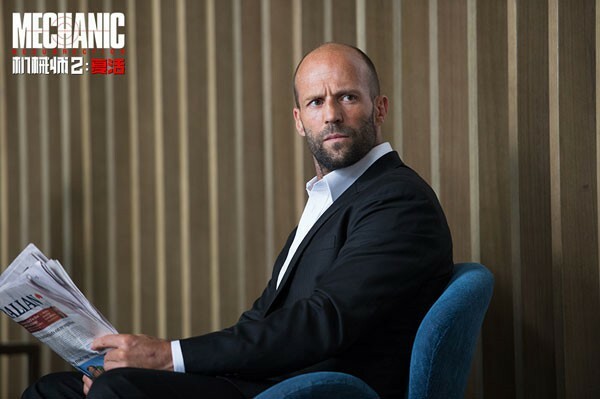 Krill .... Femi Elufowoju Jr.
(10/30/16) Mechanic: Resurrection U.S. Blu-ray/DVD release date is set for November 22nd. 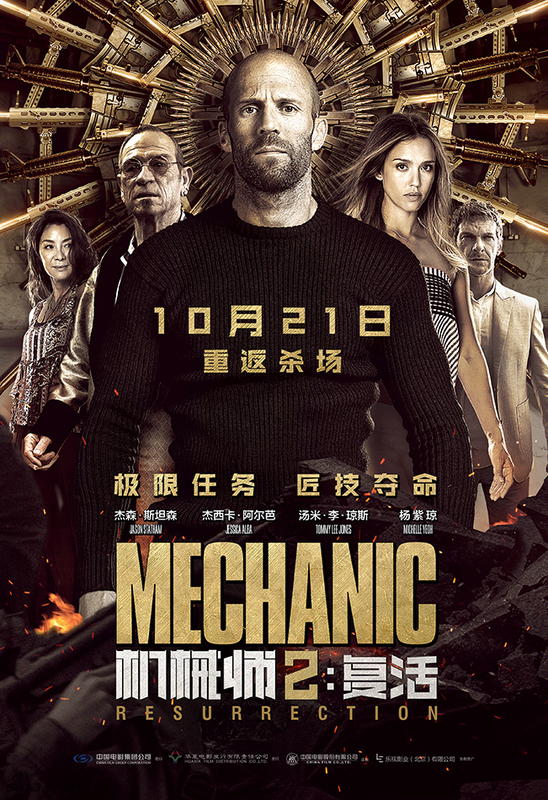 (09/24/16) The theatrical release date of Mechanic: Resurrection in Mainland China has been set for October 21st. 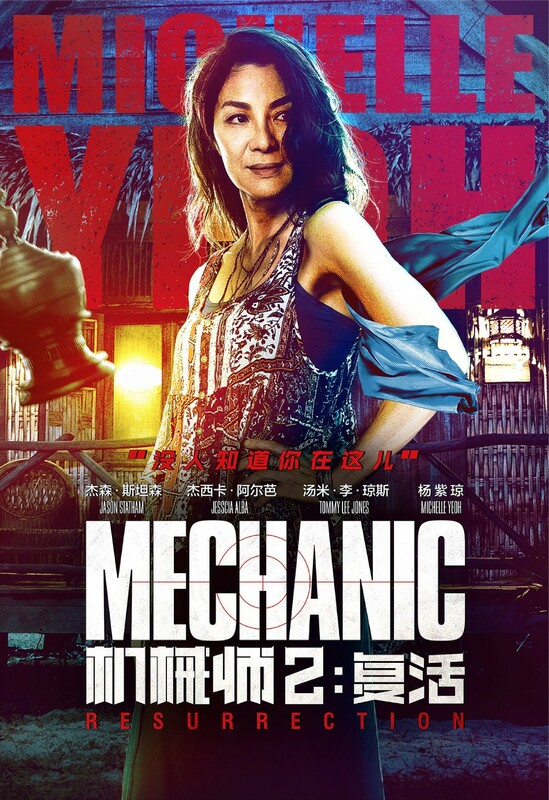 (09/10/16) Two sets of film posters have been published in China, although no release date has been announced. 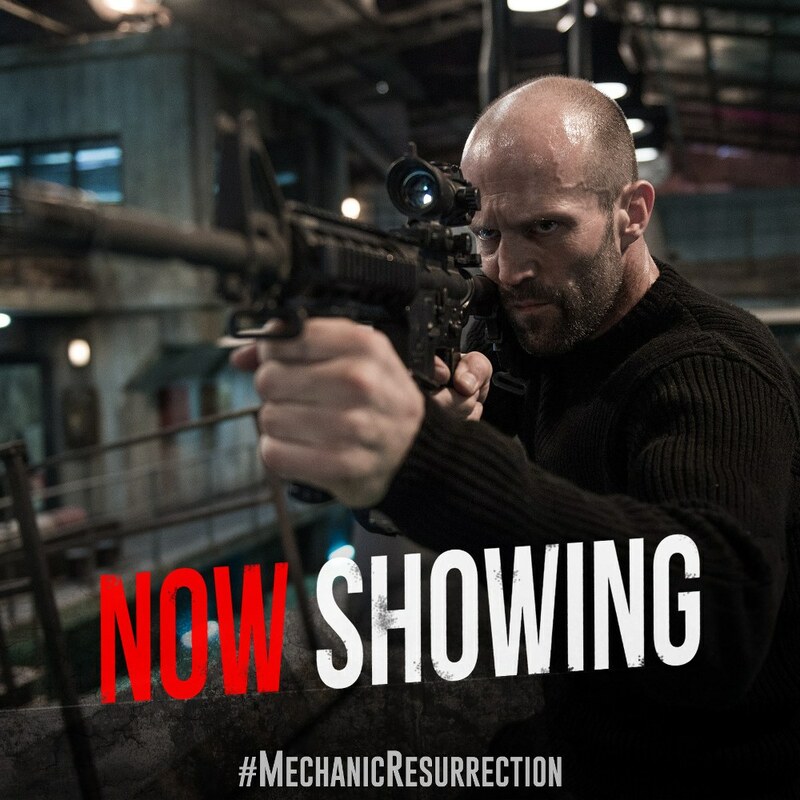 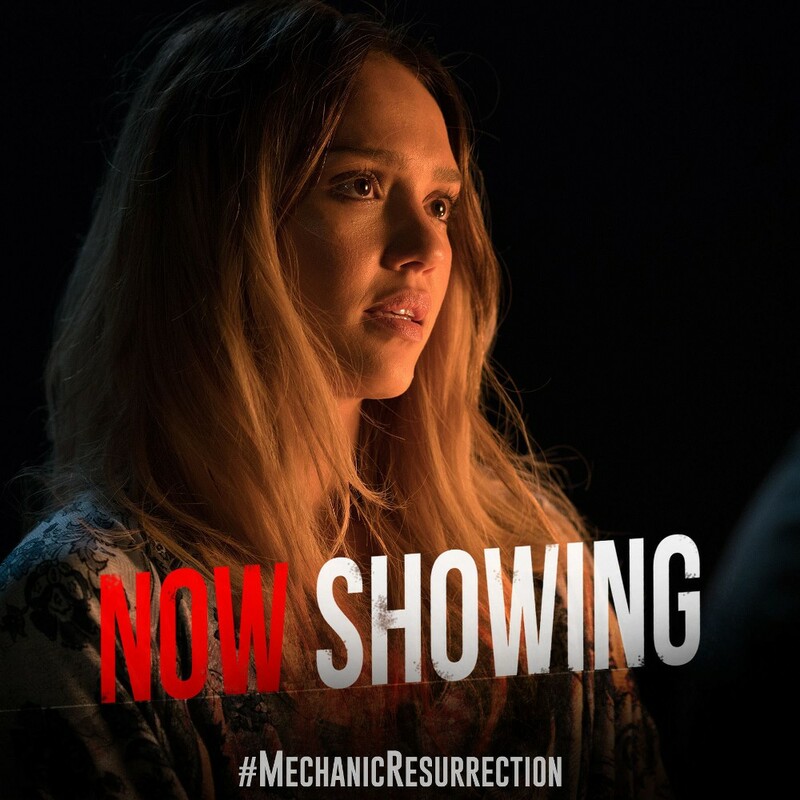 (08/26/16) Mechanic: Resurrection opens in cinemas today. 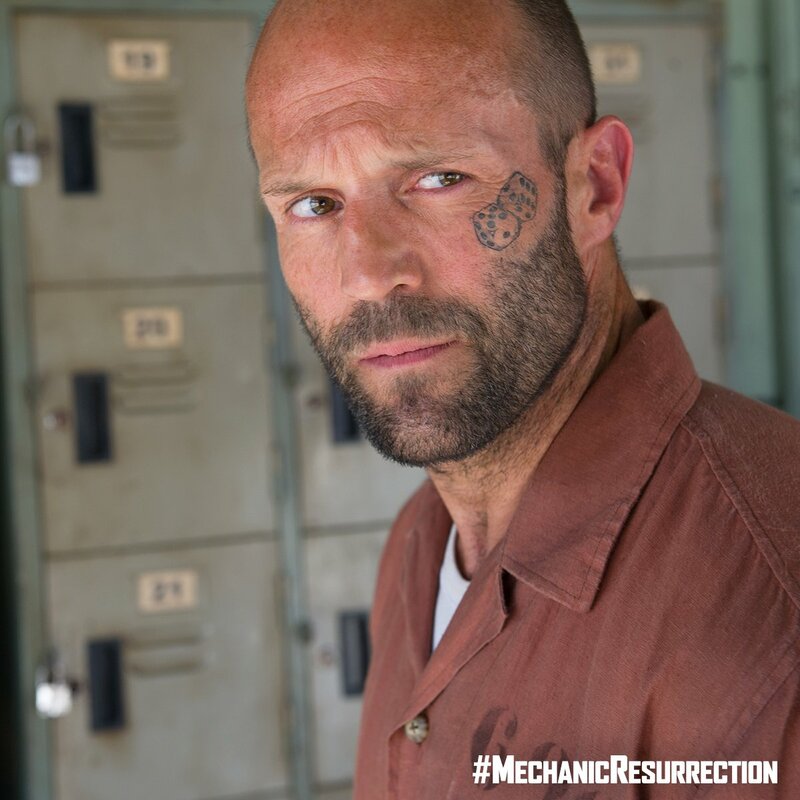 MAAC: Our Fans heard that you had just finished filming with Jason Statham on 'Mechanic: Resurrection', Can you give us any little insights into that? 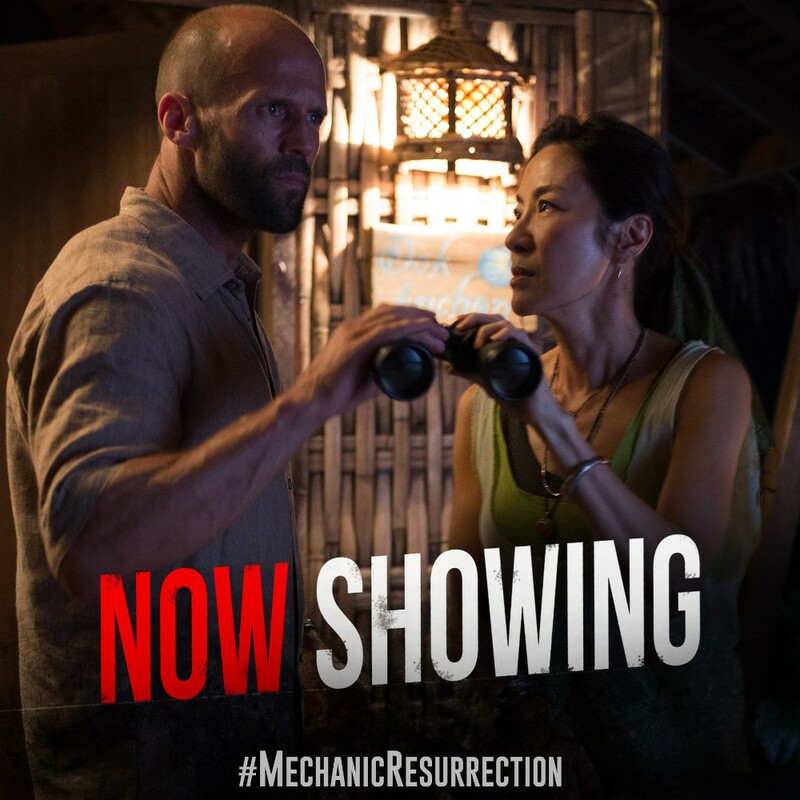 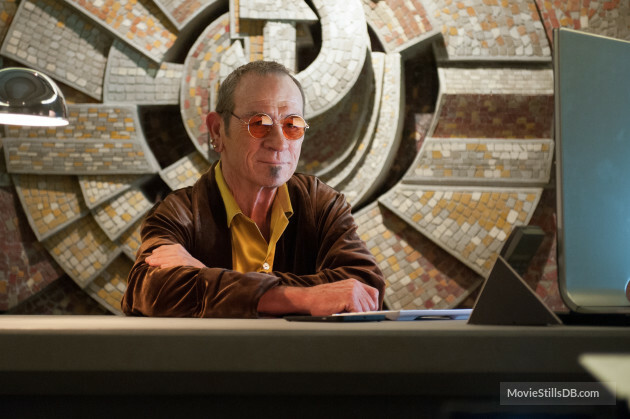 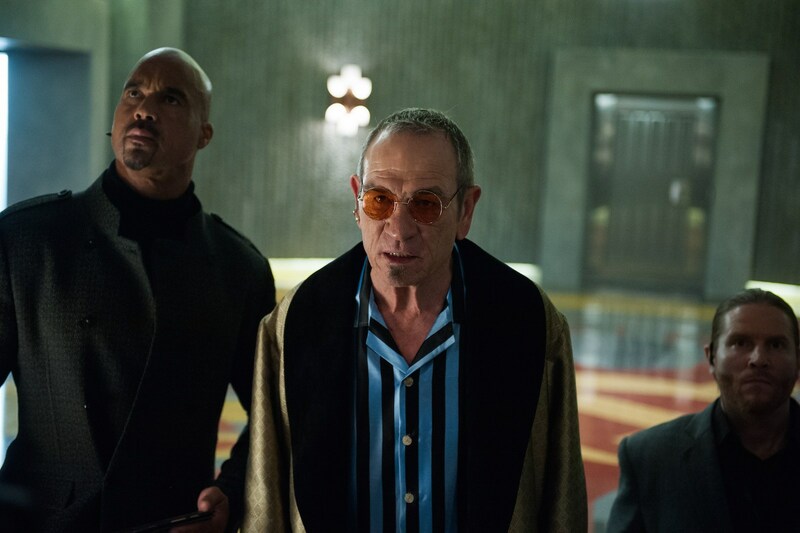 MICHELLE YEOH: He's fun, he (Statham) is very good at what he does. 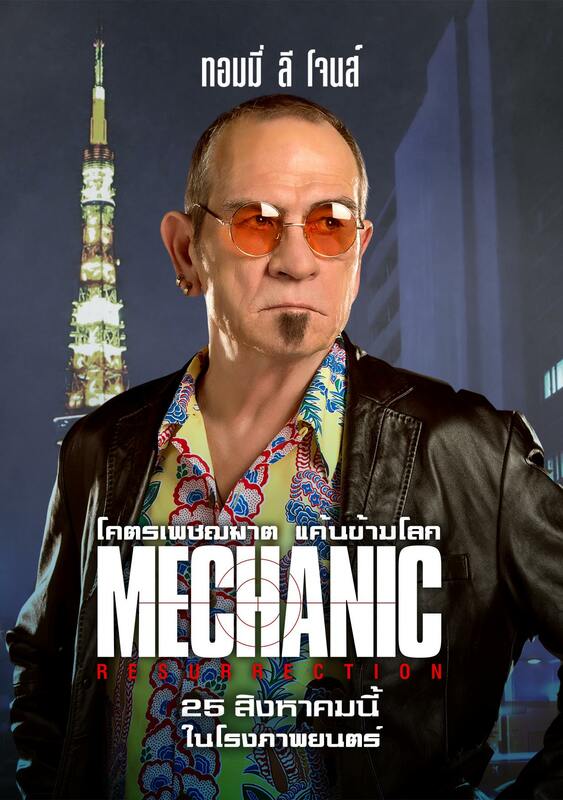 I actually only have a cameo role in that film, I really wanted to be able to do more because you know, with Jessica Alba, we had a nice time filming, we were in Thailand. 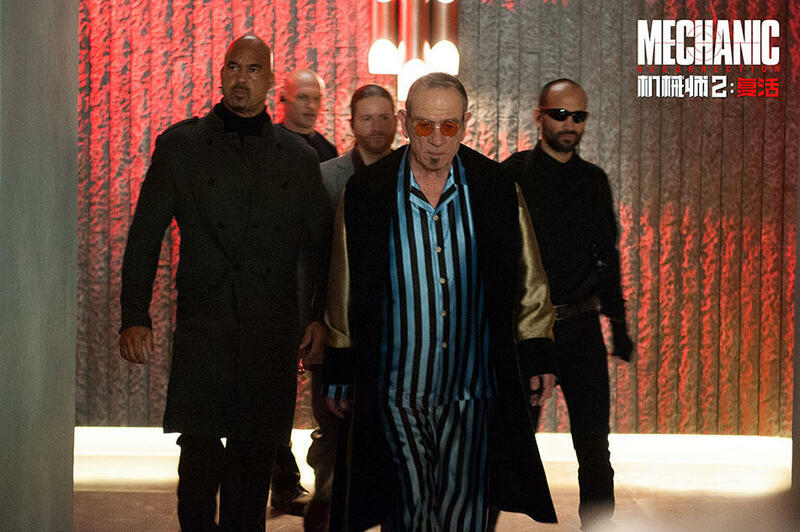 I only really had about two weeks with them which was too short you know. 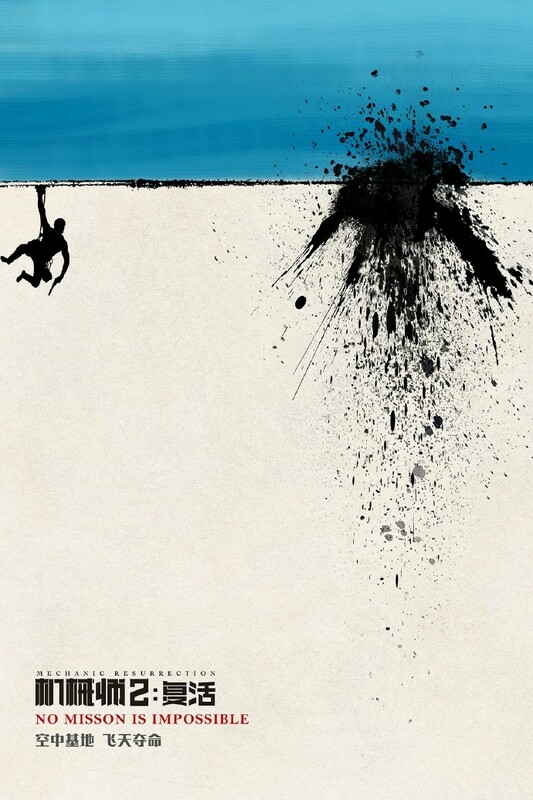 So I played the "reliable buddy", that when he's in trouble he needs to go to. 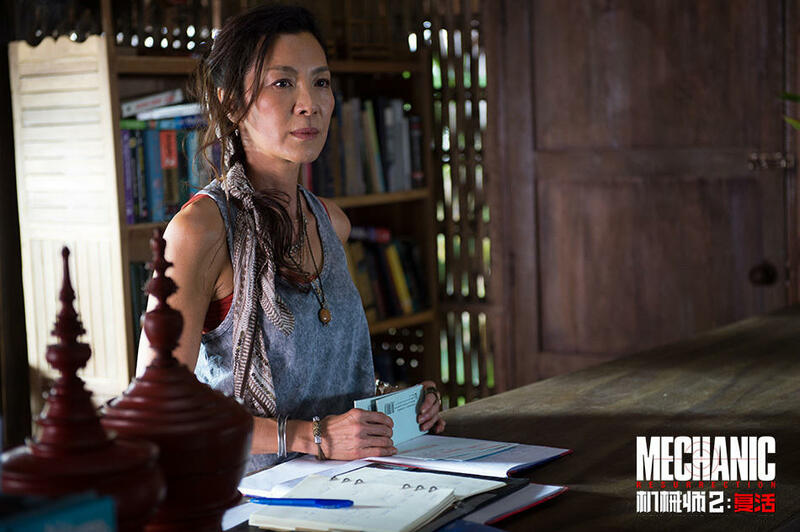 MAAC: We were hoping for you to have had a big role in that film. 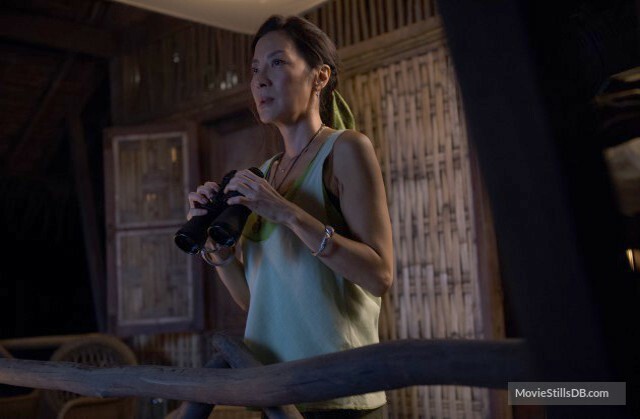 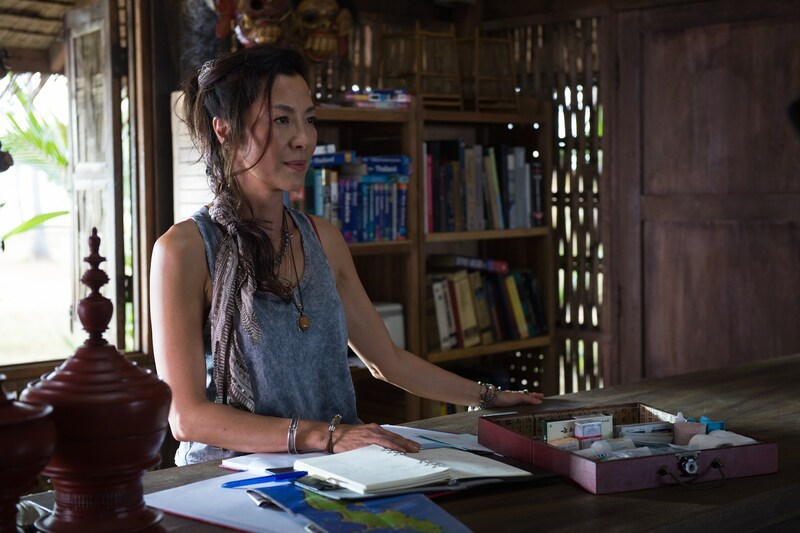 MICHELLE YEOH: I know, I know. 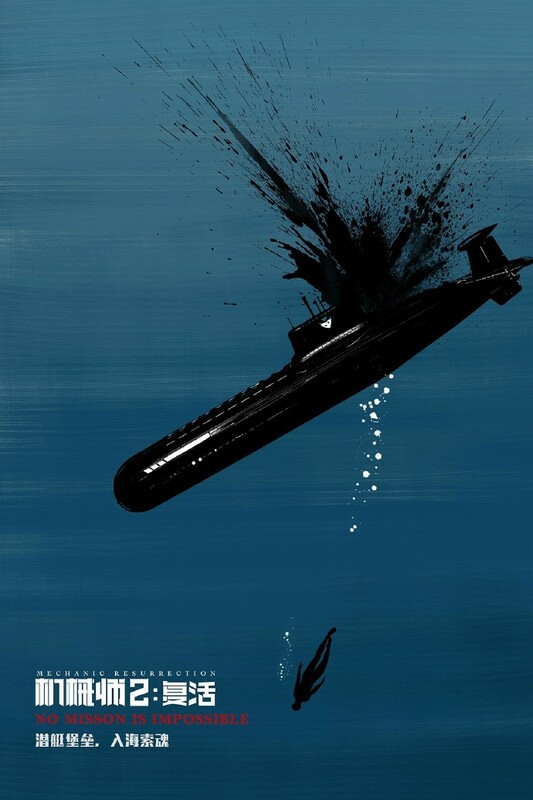 I think alot of people wanted that to have happened but maybe next time. 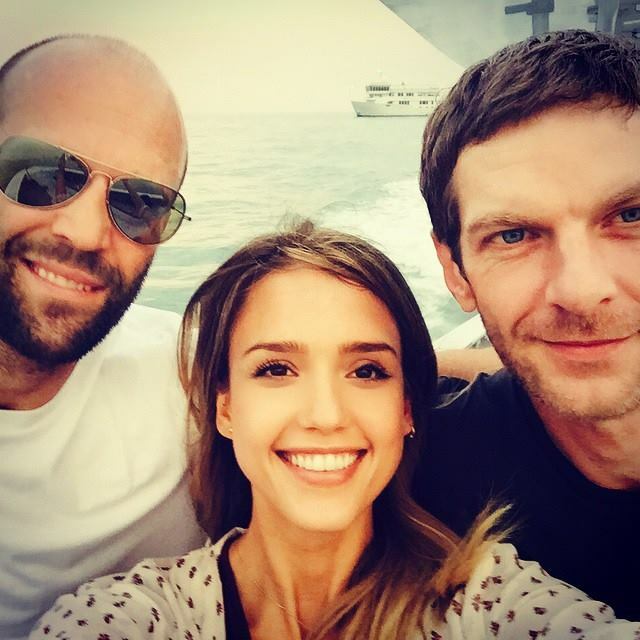 (02/09/16) Some additional filming took place in Bulgaria. 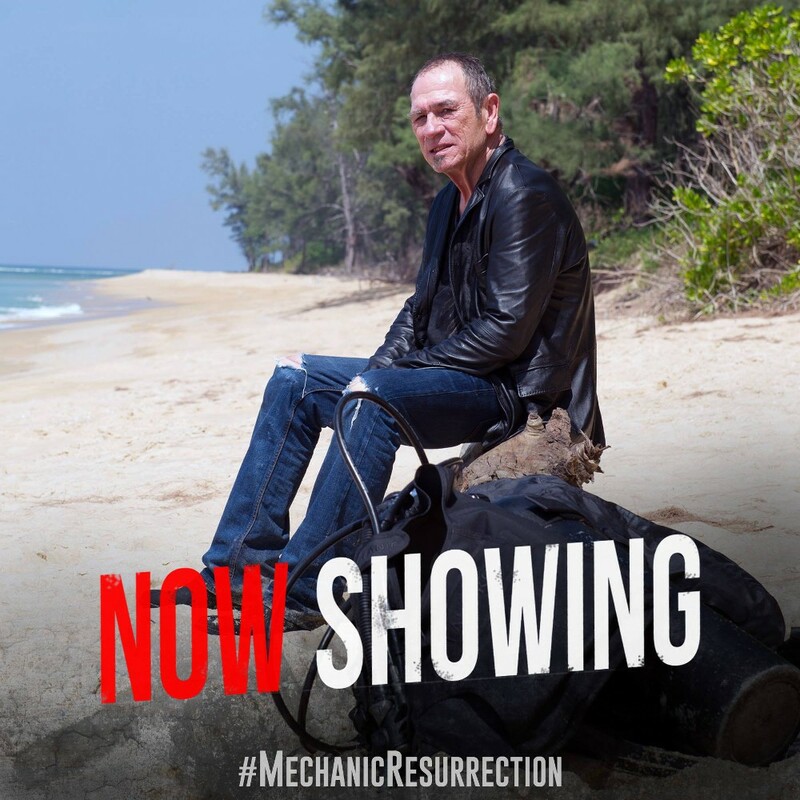 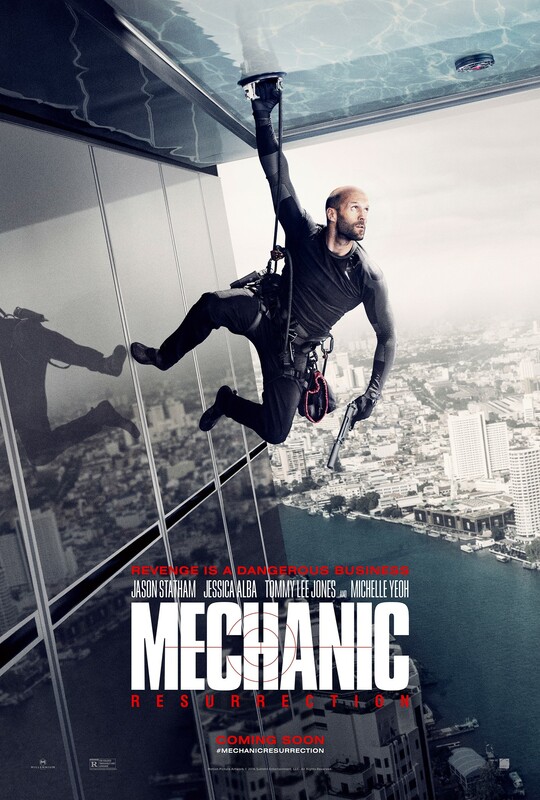 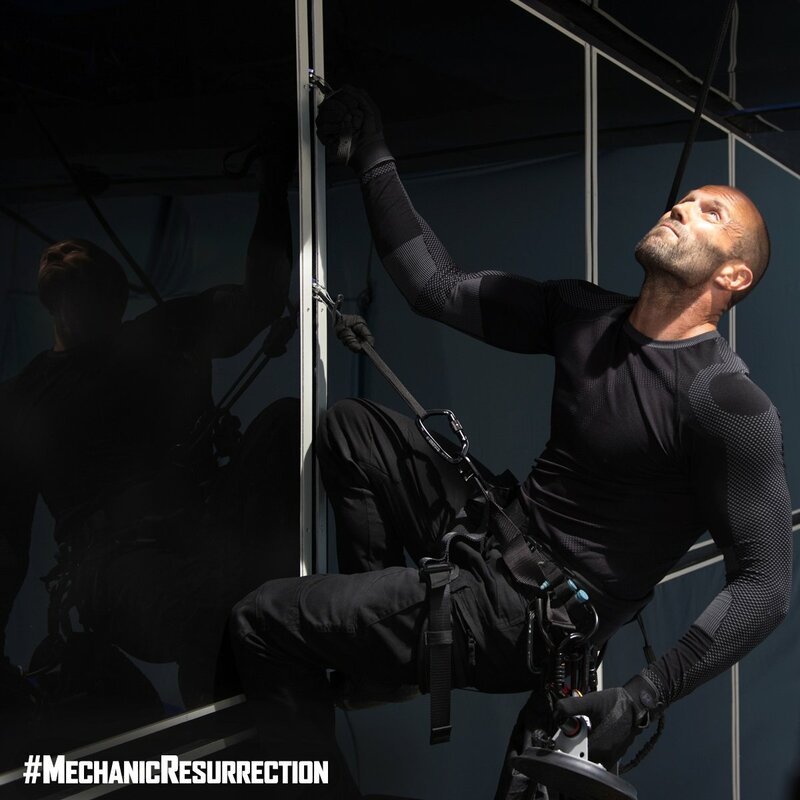 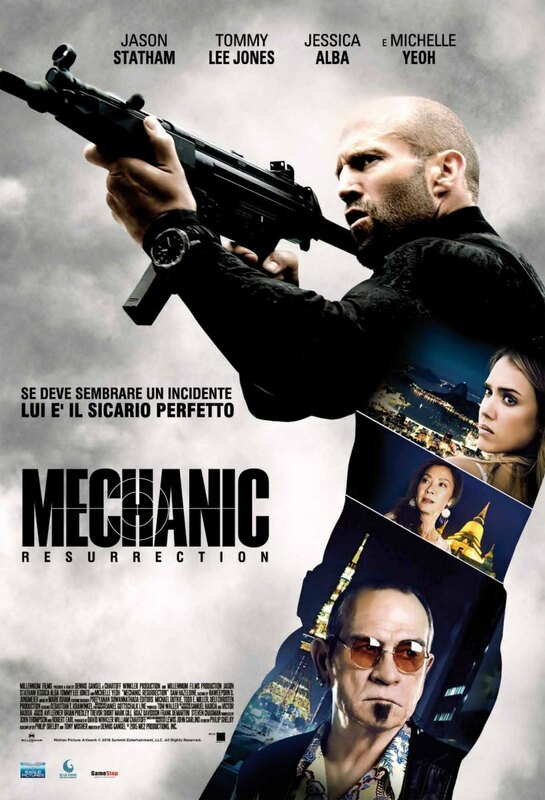 (08/09/15) The release date for Mechanic: Resurrection has been moved to August 26, 2016. 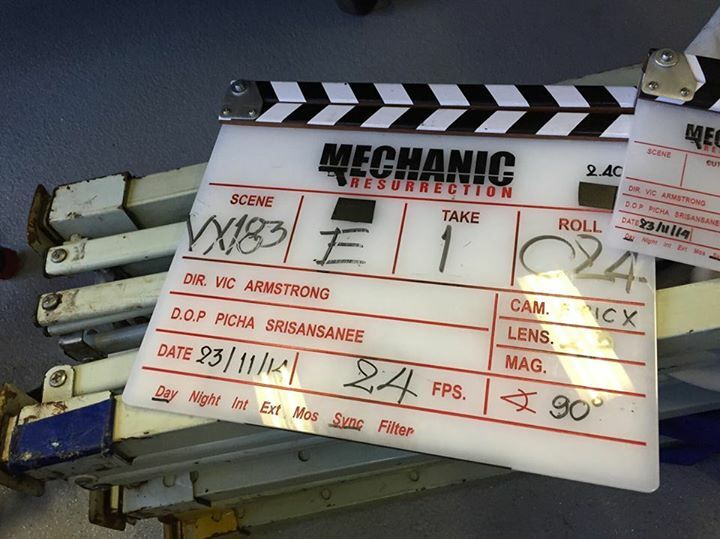 (02/03/15) Principal filming of Mechanic: Resurrection has wrapped in Thailand. 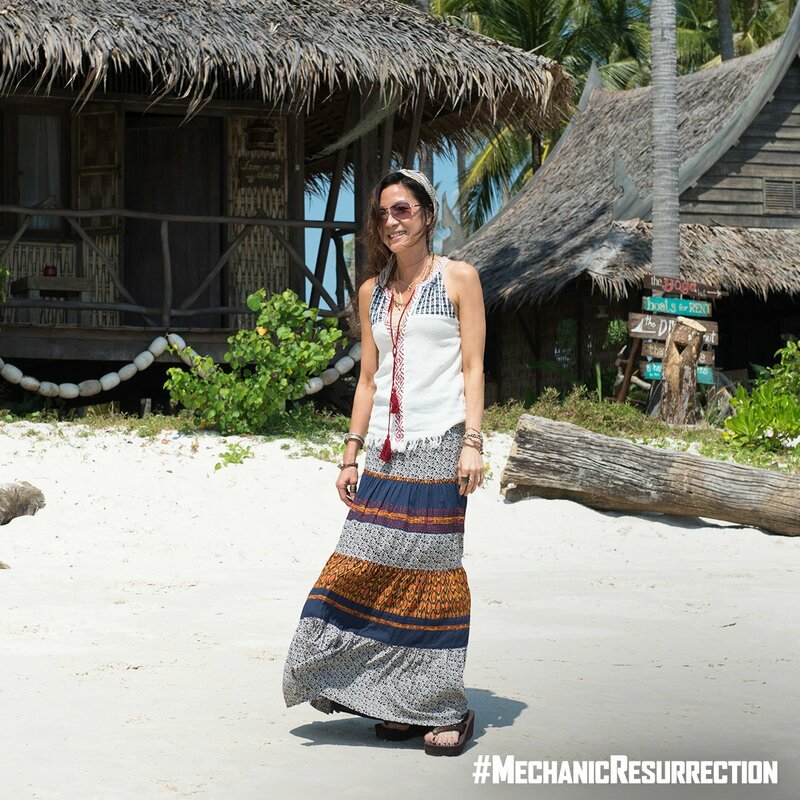 (01/26/15) Michelle has wrapped her part in Mechanic: Resurrection. 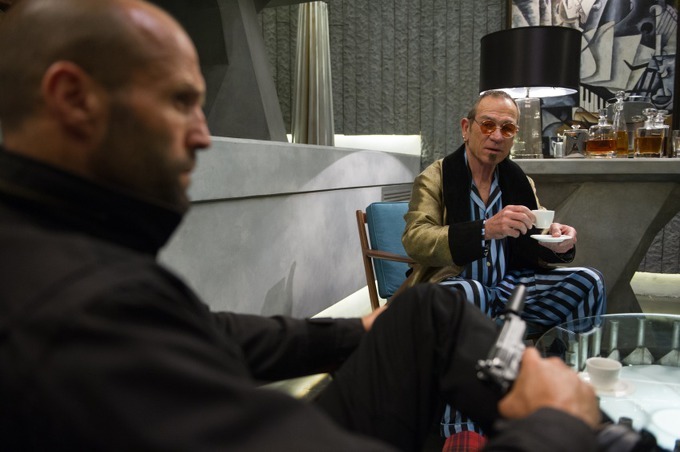 Principal photography is expected to finish in early February. 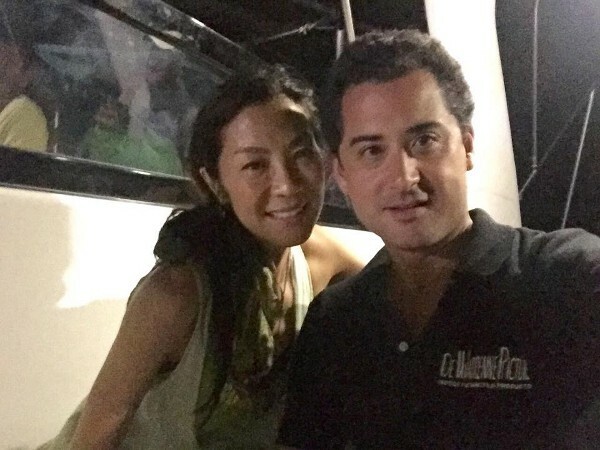 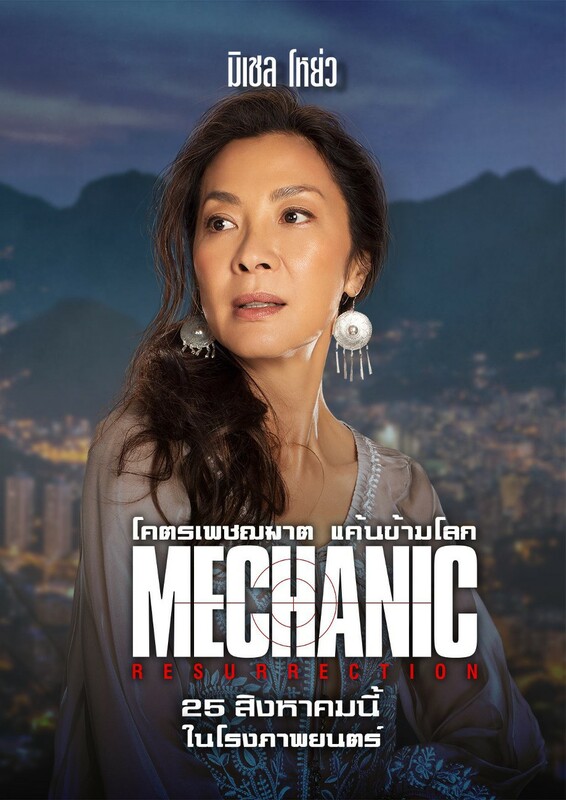 (01/17/15) Michelle has joined the filming of Mechanic: Resurrection in Thailand. 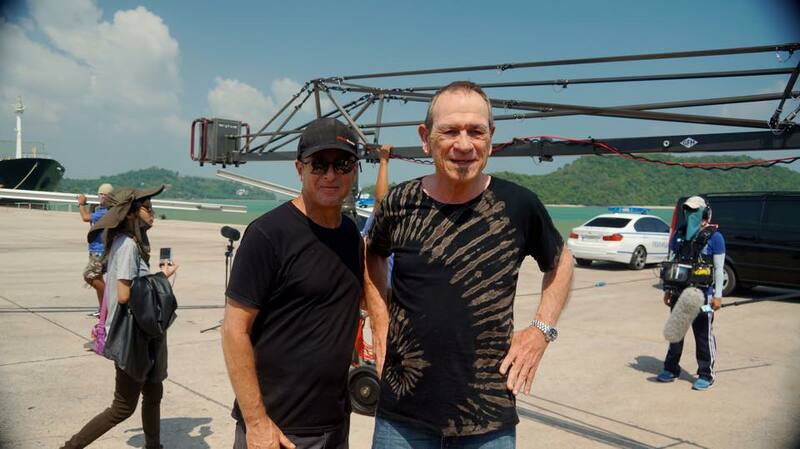 (12/05/14) Filming has been taking place on locations in Thailand including Phuket Island. 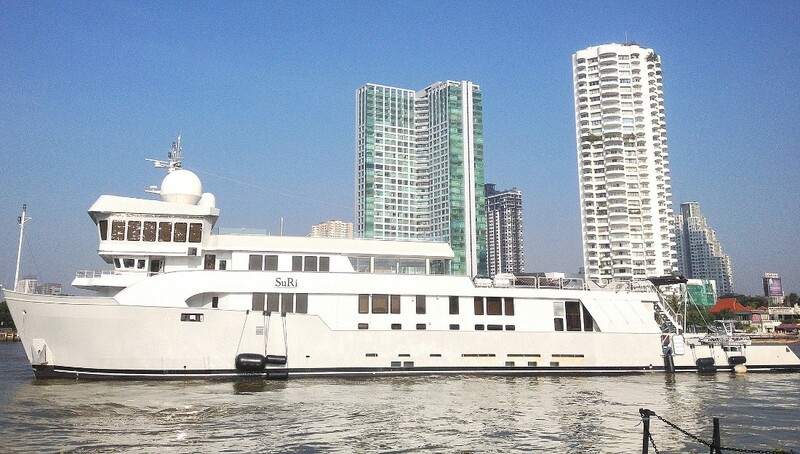 They have filmed on board a 63-meter superyacht since mid-November. 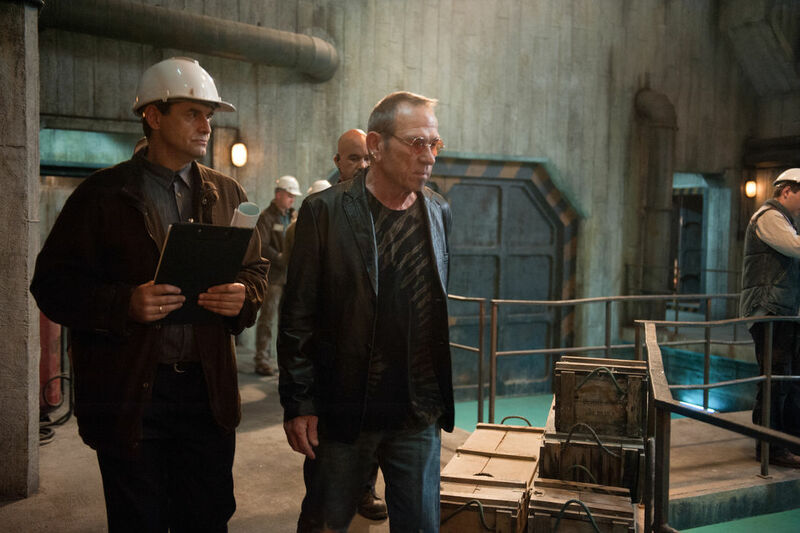 Vic Armstrong is the Second Unit Director / Action Coordinator. 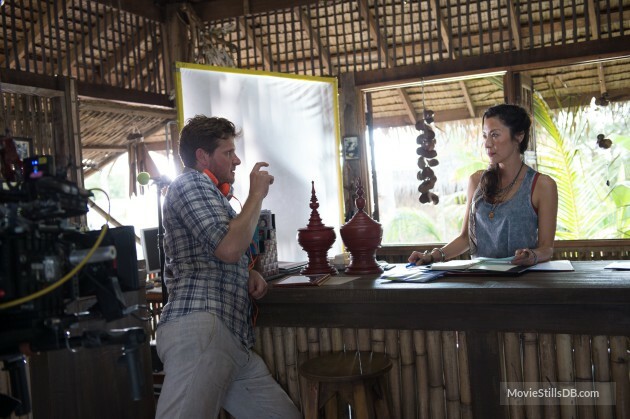 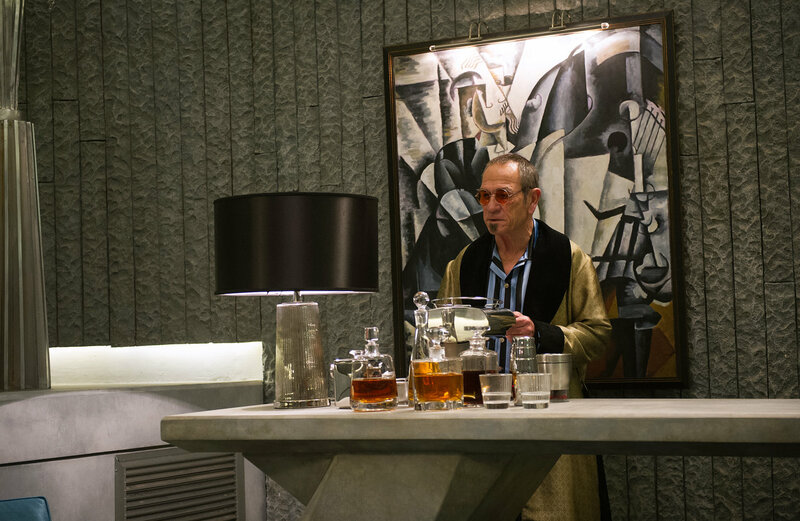 He previously worked with Michelle on The Mummy: Tomb of the Dragon Emperor and Tomorrow Never Dies. 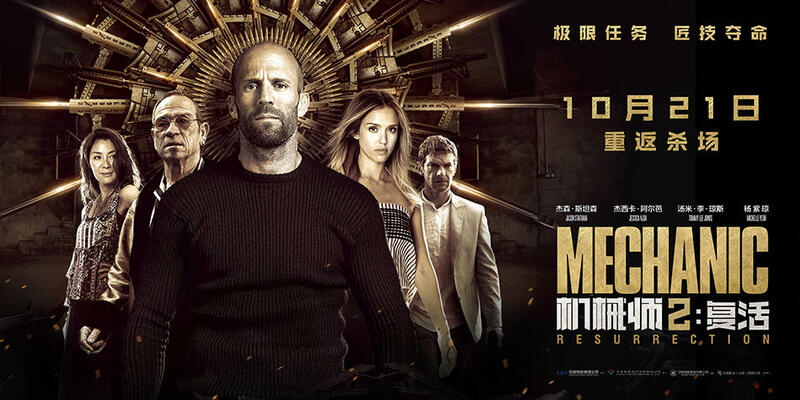 (11/13/14) New Zealand media reported that 10-year-old Dylan Farrell from Auckland plays a younger version of Jason Statham's character in the film. 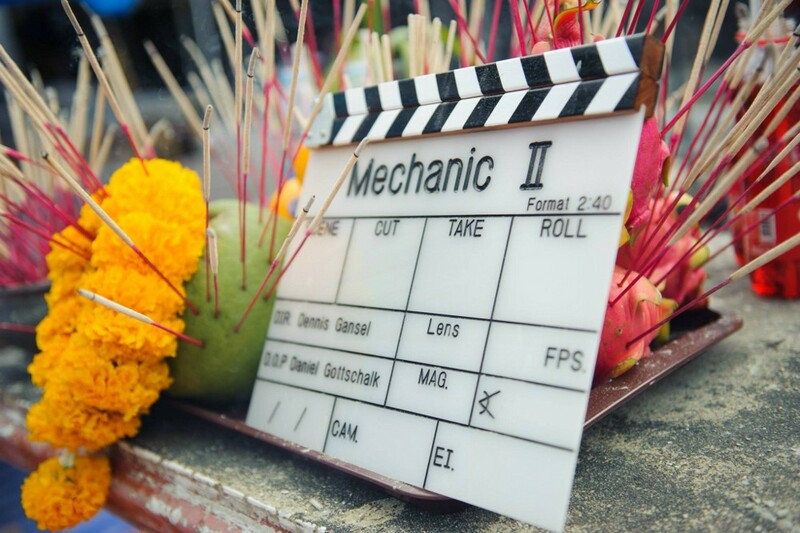 He just finished filming in Bangkok. 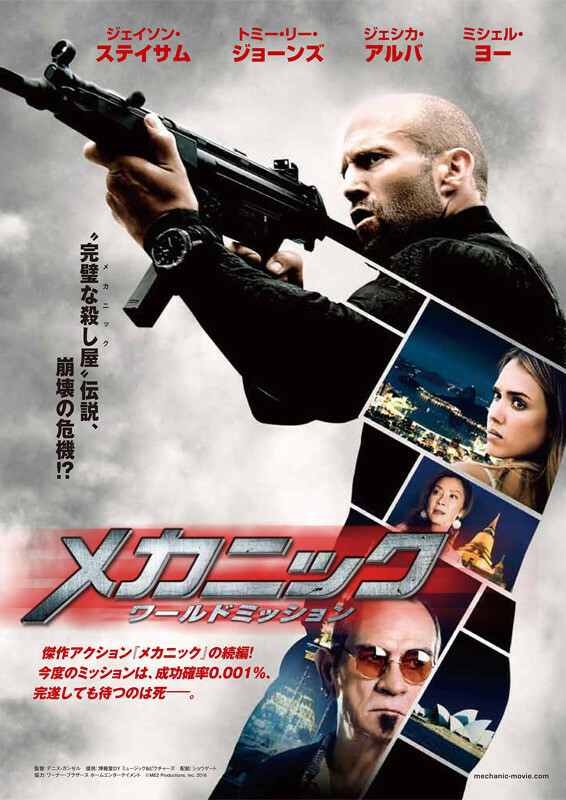 Farrell said his part involves doing stunts. 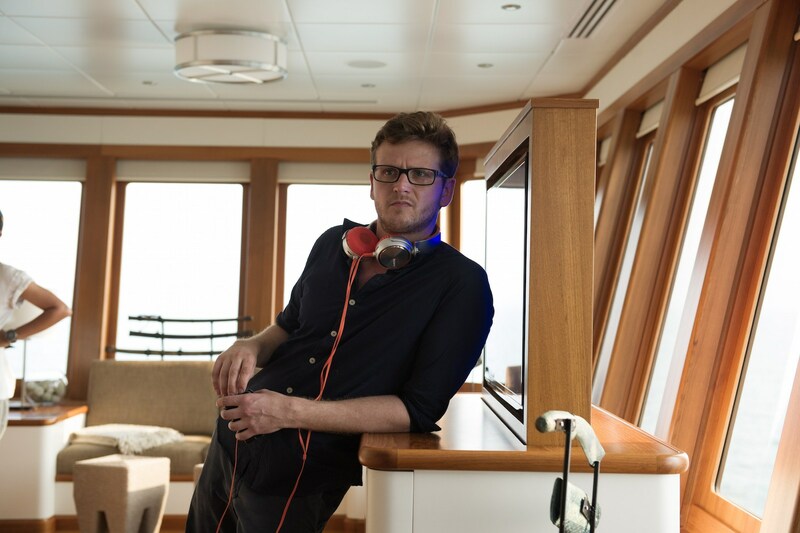 It was a very exciting experience for him although he did not get to meet any of the main stars in the film. 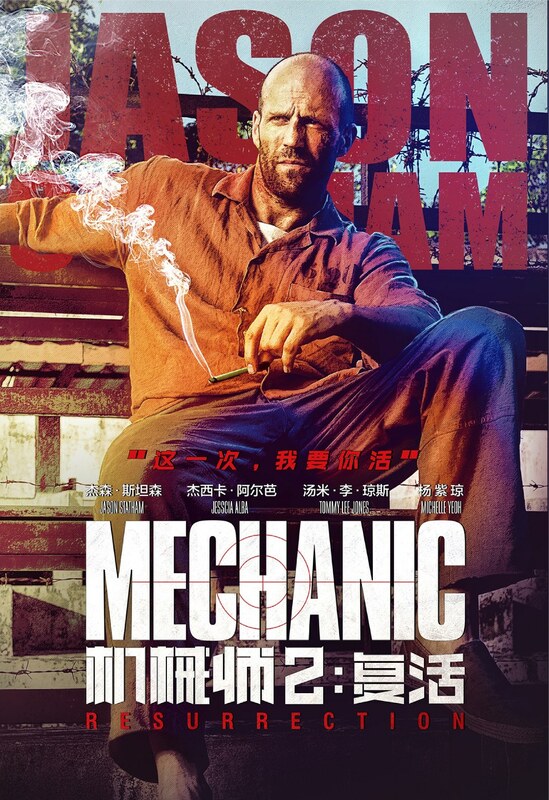 (11/07/14) Summit Entertainment and Millennium Films announced that Michelle will join Jason Statham, Jessica Alba, and Tommy Lee Jones in the sequel to the U.S. action thriller The Mechanic. 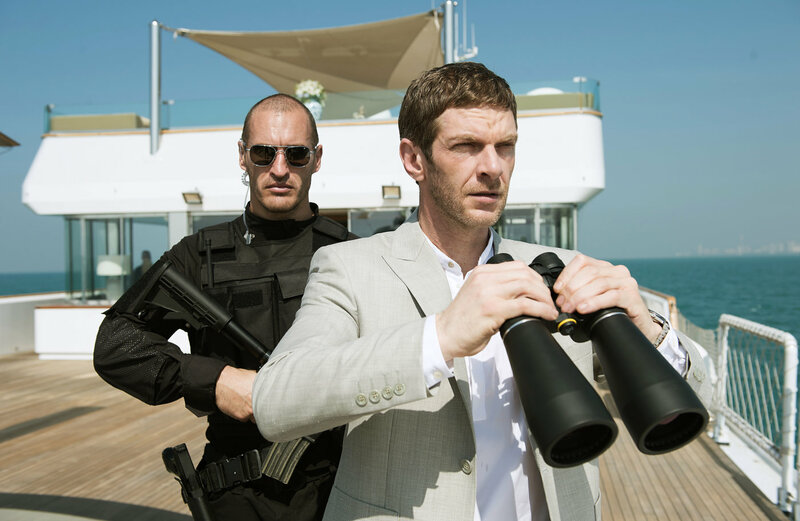 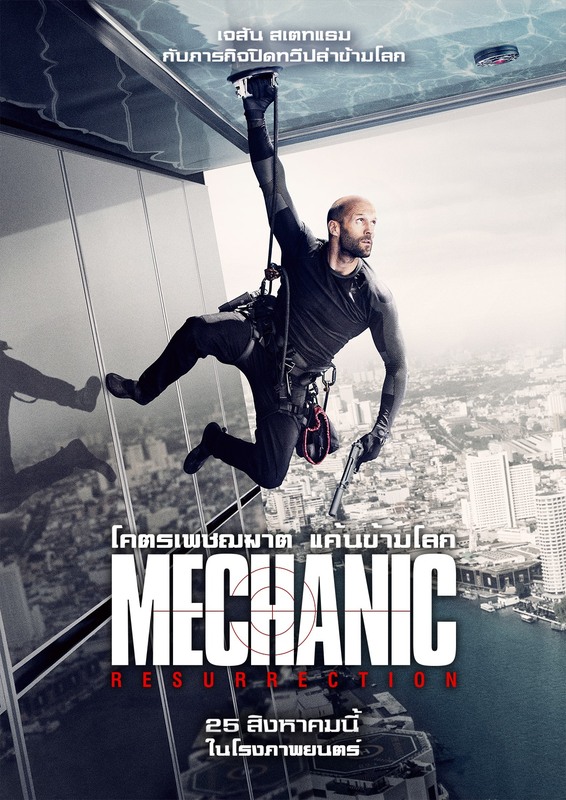 Principal photography of Mechanic: Resurrection began in Bangkok, Thailand on November 4th. 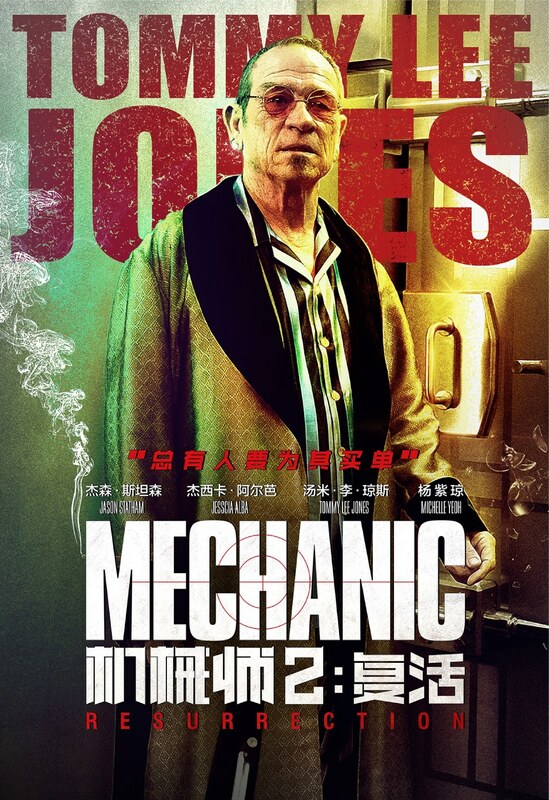 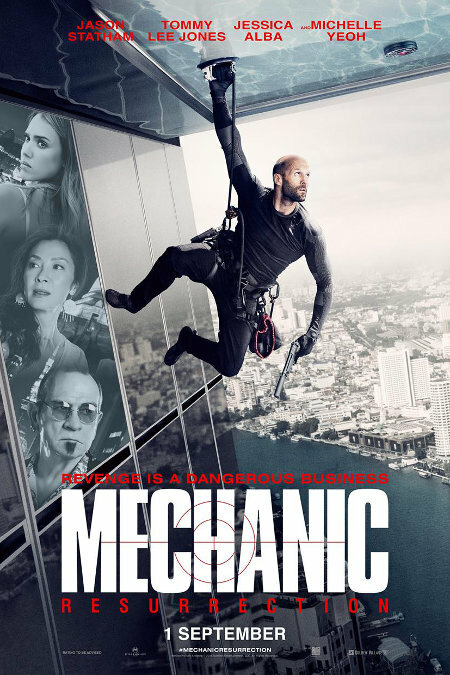 The first Mechanic film, which was made in 2011, followed an elite hit man (Statham) that teaches his trade to an apprentice (Ben Foster) who has a connection to one of his previous victims. 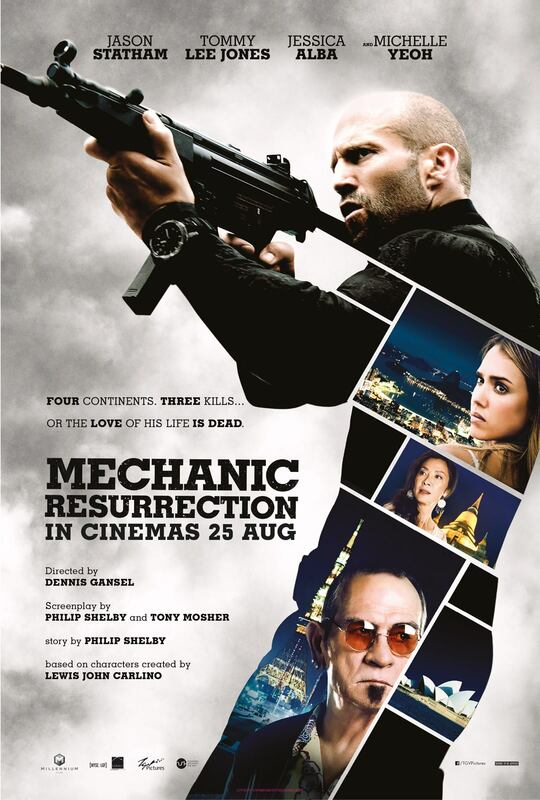 It was a remake of the 1972 Michael Winner classic of the same name, which starred Charles Bronson and Jan-Michael Vincent (Statham and Foster played their characters, respectively). 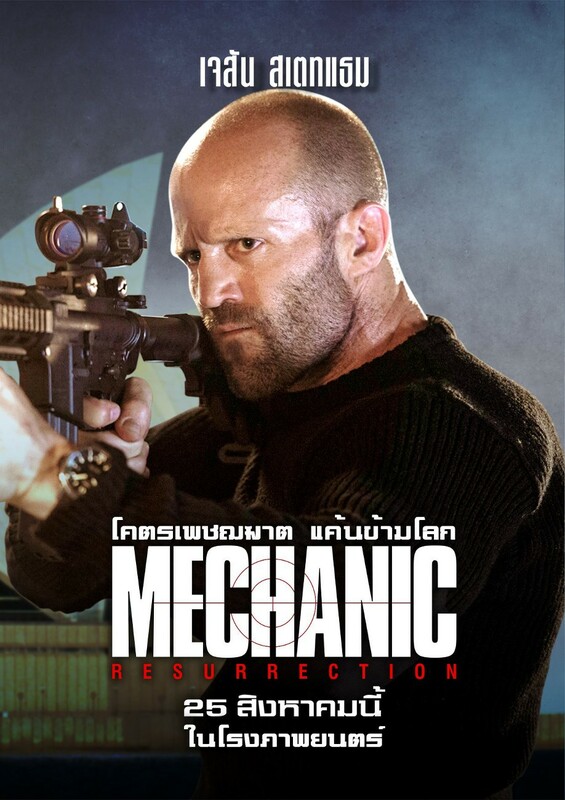 In the sequel, Statham will reprise his title role as a master assassin who faked his death, in an attempt to walk away from his former profession, in order to lead a peaceful and quiet retirement. 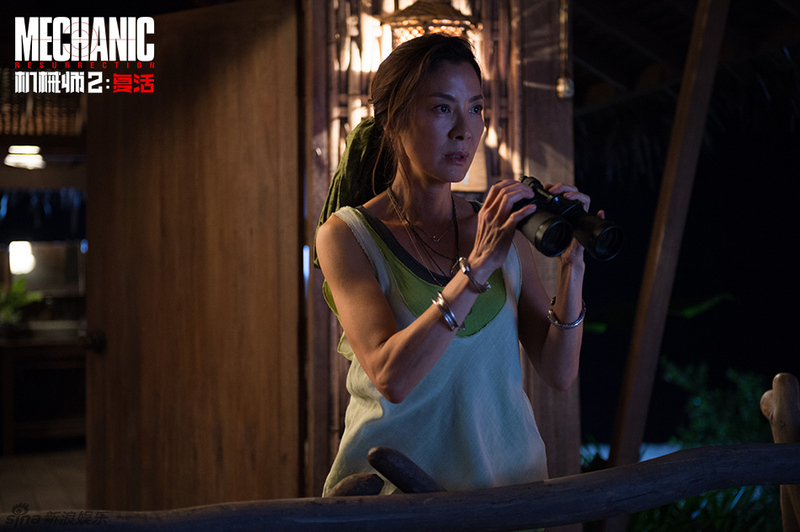 When an old foe kidnaps the love of his life, he is forced to travel the globe to complete three assassinations, while making them look like accidents. 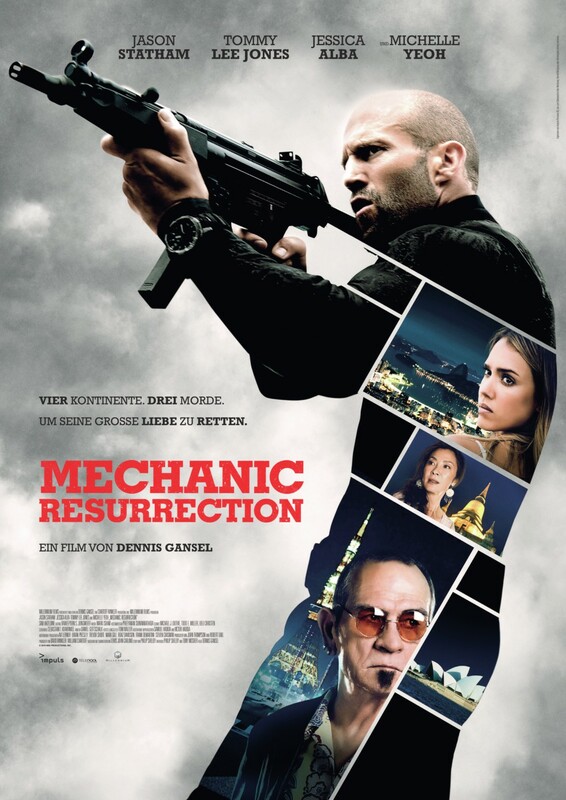 It will be directed by German director Dennis Gansel (The Wave). 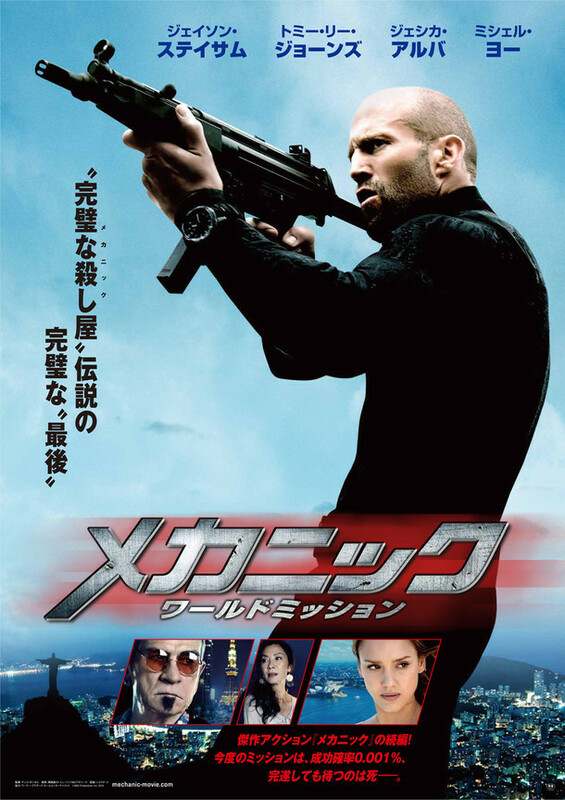 The first installment was filmed in the US states Louisiana, Illinois and Michigan. 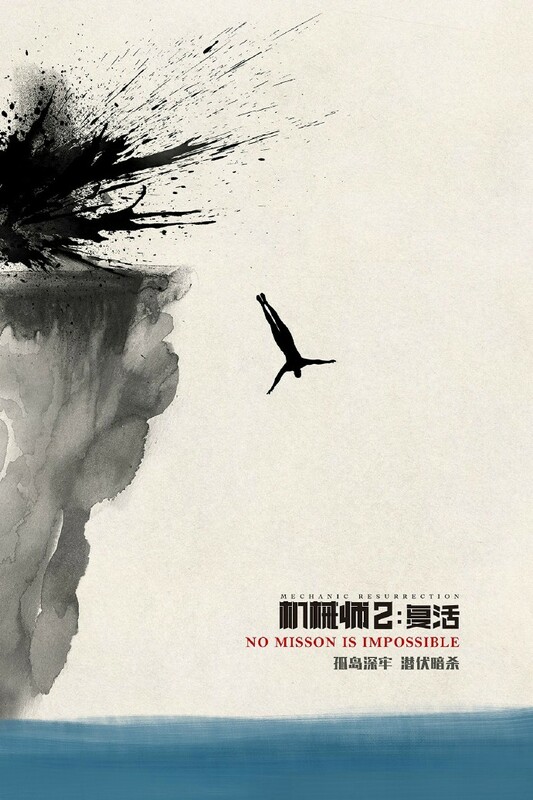 Reportedly the sequel's listed filming locations include Thailand (Bangkok and Phuket - Koh Lipe), Australia (Sydney), Bulgaria (Varna), and Brazil (Rio de Janeiro - Sugarloaf Mountain). 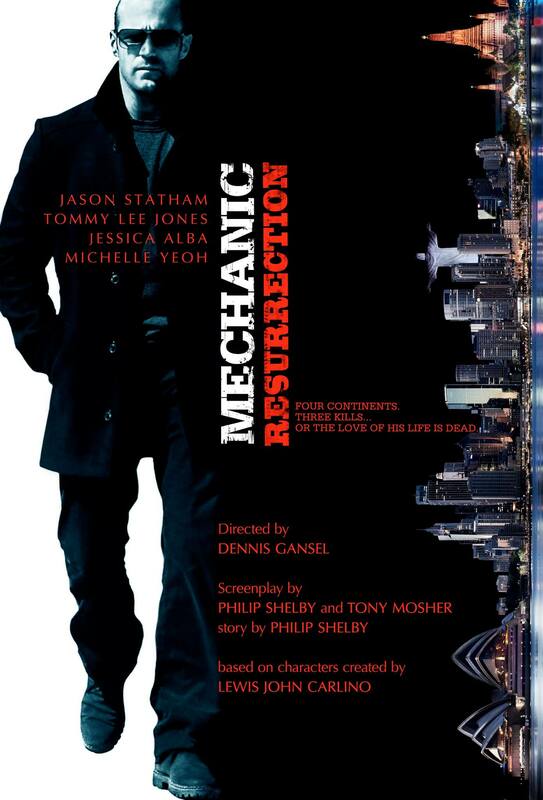 The Mechanic 2 was first announced at AFM 2012. 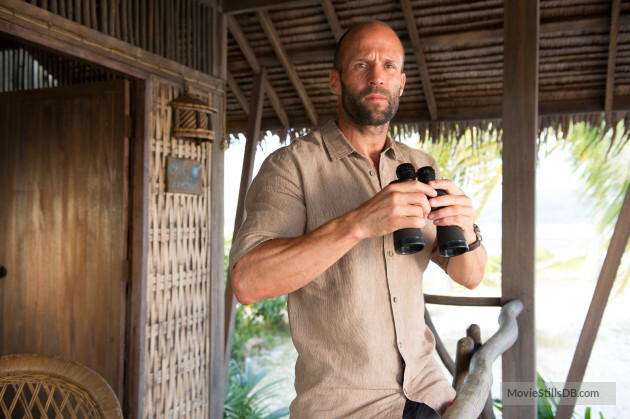 The film is set for a wide release by Lionsgate on January 22, 2016.